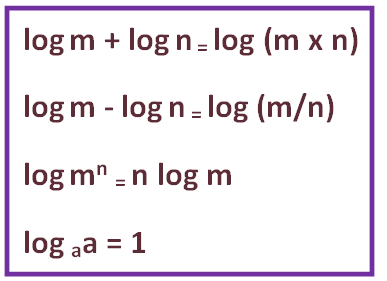 In this page,simplifying logarithms we are going to see some examples to understand how to simplify logarithms without a calculator. Once you go through the following content deeply you can easily simplify any critical logarithm expressions.Usually those simplification problems can be solved by these four formulas. 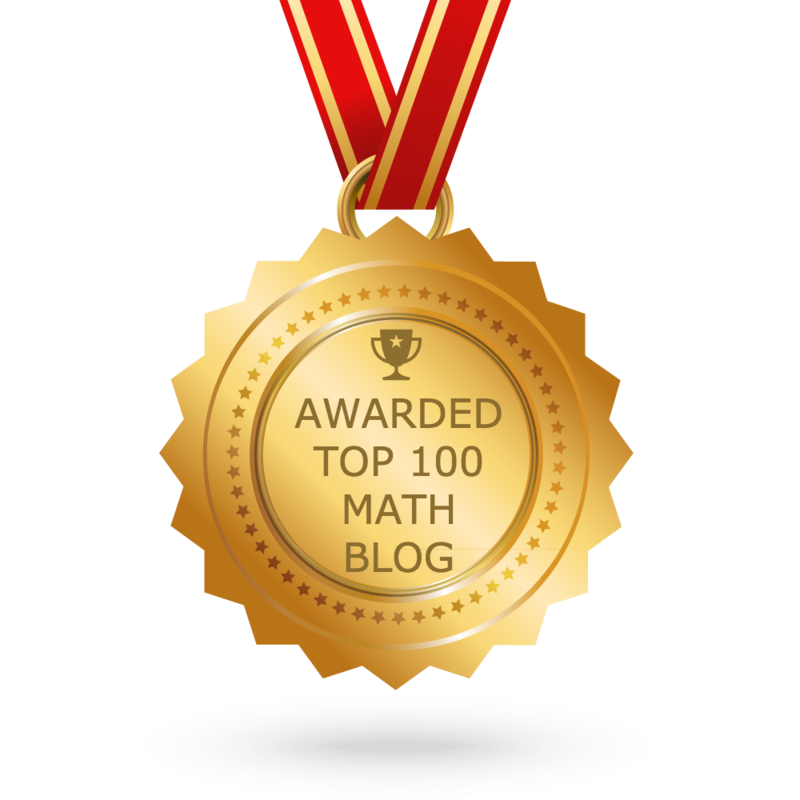 Some people would not be able to accept that the subject Math is easy to understand. That is because; they are unable to realize how the life is complicated. The problems in the subject Math are easier to solve than the problems in our real life. When our people are able to solve all the problems in the complicated life, why can we not solve the simple math problems?